Whether you are shopping for real estate, selling your home, or are a local resident, Sager Real Estate wants to be your partner in getting the most out of the Shenandoah Valley lifestyle. Locally owned and operated, we have proudly served our community for over 40 years. We have been leaders in the Real Estate industry due to our innovative thinking and industry-leading tools and services. 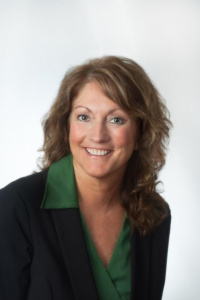 Since 1969, property buyers and sellers have come to rely on the experience, passion, and trustworthiness of Sager Real Estate agents, who live and work in the same neighborhoods they serve. Our Award-Winning Agents are leaders in the Shenandoah Valley in client services and real estate sales because of their strong work ethic and their commitment to professionalism. 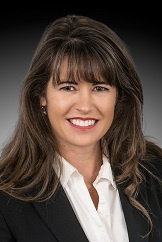 Each member of our team of Agents is well-versed on local market conditions and provides the type of customer service that goes above and beyond normal expectations. At Campbell Farm & Ranch, we market and locate farms, ranches, recreational land and raw land investments. Our company focuses on the land market in Stephens, Young, Jack, Palo Pinto, Throckmorton, and Shackelford Counties. Although CF&R completes transactions outside of these counties, our team has extensive, specialized knowledge of the land inside of our main area. Our agents continually update databases to track changes in the land market. The Campbell Farm & Ranch team believes in hard work and focuses diligently at understanding the land as well as how to navigate land transactions to ensure clients receive the most current, professional guidance on their investments. Boone Campbell has a genuine love for land, nature and all they provide. Boone lived in Caddo, Texas (Pop. 40-ish) and he grew up working cattle on many local ranches with his father, David Campbell. Boone spent his childhood fishing the Caddo Creek and hunting dove fields in the area. If school or sports weren’t in progress, Boone was enjoying the outdoors. The Lazy T Ranch (Eastern Stephens County) is where Boone first learned about land, cattle and goats. Growing up on a working ranch, Boone was raised in an environment where a dedicated work ethic is the only way. He spent many summers and afternoons building fence, cutting cedars and hauling hay to help keep the ranch operating smoothly. 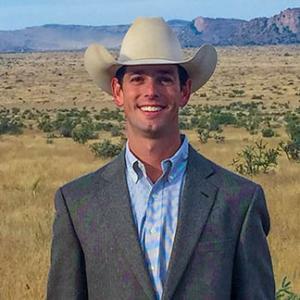 After earning two bachelor’s degrees (Business Administration in Accounting & Management) from Texas Tech University in 2008, Boone returned to the area he loves to pursue farm and ranch real estate with his father. Staying current with technological advances is a hobby of Boone’s. He enjoys learning websites, software, apps and other “gadgets” needed to obtain the information required to fully utilize the web-based marketing tools of today. Boone managed a large cattle operation in northern Stephens County until 2011. 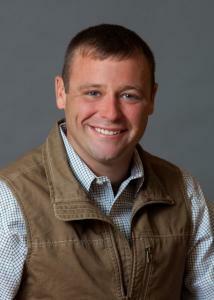 When Boone obtained his broker’s license, he dedicated all of his "working time" to farm and ranch real estate. Boone is now a member of the Texas Association of Realtors, Texas Real Estate Commission and the Stephenville Association of Realtors. 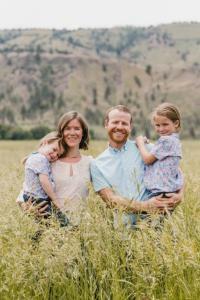 Boone Campbell is committed to protecting and conserving the land and the nature that relies on the land. Boone is an active firefighter and on the Board of the Caddo Texas Volunteer Fire Department. 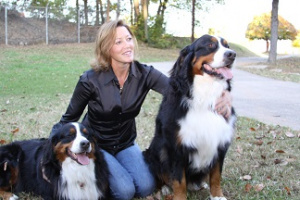 Boone is also the Vice President of the Caddo Wildlife Management Association. Boone believes that what is conserved and appreciated today will provide for many generations to come. When Boone is not studying or protecting the land he loves, he spends most of his time on land with his family and friends. Boone hosts annual hunts with friends from all over and he enjoys introducing or “teaching" others about the country culture. Boone resides in the small town of Graham, Texas with his loving wife, Stephanie, and their two children, Calder and Davee. 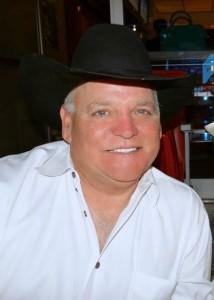 David Campbell is the founder of Campbell Farm & Ranch. 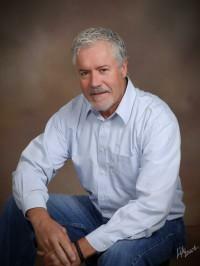 David grew up in South Texas and lived in Stephens and Palo Pinto County as a young adult. He raised his family of two boys, Daron and Boone, in Caddo, Texas. David relied on the land and all it created to provide for his family. Working the land to produce for cattle and wildlife was a part of life. It was a life tied to land. Prior to selling land, David worked in many industries from moving houses to building fences to cutting firewood, all while working cattle and “cowboying” for many of the ranches in the area. 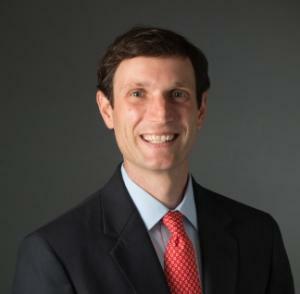 David first started selling real estate in 1997. He quickly realized that land was a natural fit and began to focus strictly on farm and ranch real estate. 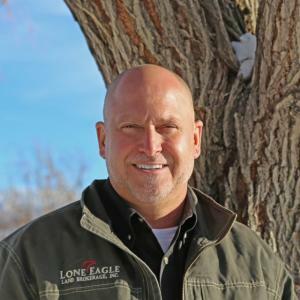 David built a real estate company based on trust and hard work, characteristics he cultivated while ranching throughout his life. He understands the land and seeks to represent its true market value. Most of all, David understands that buyers, landowners and lessors all need to cooperate with each other in order to keep the ranching industry thriving in Texas. David and his wife, Quana, finally settled onto the Lazy T Ranch in eastern Stephens County where they raised goats and cattle with David's longtime friend and ranching partner, Elmer J. Thompson. David is an active firefighter and Chief of Caddo Texas VFD. David is also President of the Caddo Wildlife Management Association. Currently, David and Quana are still raising livestock on the Lazy T with their family as they watch the next two generations learn to love the land as they do. Uninspired by the traditional lifestyle in the U.S. our hearts led our family down another path. No longer wanting to live life in the city we decided to connect to our family roots and become 5th generation ranchers. 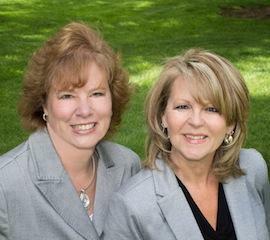 Barbara Jackson and Candice Anderson are the Jackson-Anderson Real Estate Team of Central Oregon. 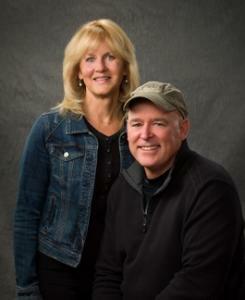 Together they have over 26 years of Real Estate experience. Put their expertise to work for you.